Obtaining a QR code is easy. You can either use an on-line service (be careful though, sometimes the QR code is connected to their site and if they shut down the site, the QR code stops working, you can purchase Barcode SOftware (make sure it does 2-D barcodes) or we can design these for you. Point to a URL including your website, a YouTube Video, your facebook page, etc. Digital Business Cards that will be saved to the smartphone users address book. This guide, written by Phil Peretz, Nationwide Barcode and Media Media Inc. contains QR Code Rules for Success, over 75 cool applications for QR Codes for all industries including musicians, retailers, food service industries, real estate, personal use, manufacturing. 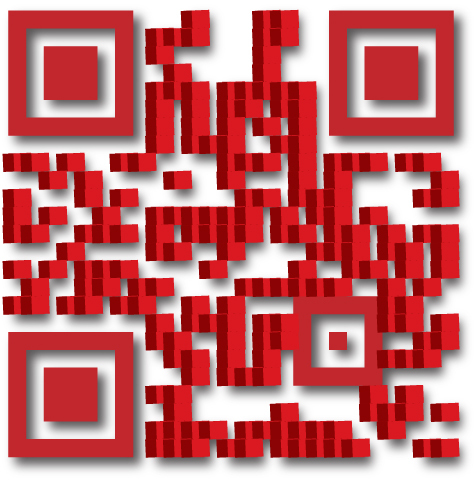 Need some ideas how to make your QR Codes exciting? This list will help. What are the 3 best QR Code Readers for Smartphones? Designing a QR Code - how you can add artwork and still make them scan. Website Tips - Static and Mobile sites. 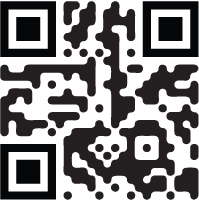 Adding Data to your QR Codes - we have created templates for Business Cards, Calendar Events, Email, Facebook Likes, How to connect to FourSquare, Yelp, Google+, Google Maps, MySpace, LinkedIn, Automatic Twitter Tweets and others. 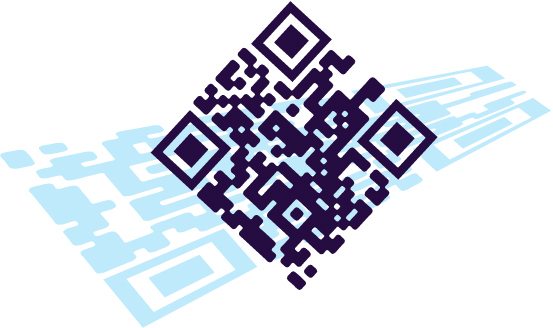 You will receive a copy of Zint Barcode studio and you can create as many QR-codes as you need. Zint Barcode Studio is an easy to use application that supports 50 symbologies including Code 128, Data Matrix, USPS OneCode, EAN-128, UPC/EAN, ITF, QR Code, Code 16k, PDF417, MicroPDF417, LOGMARS, Maxicode, GS1 DataBar, Aztec, Codablock, Composite Symbols and more. In addition to QR Codes, you can create all different types of barcodes in png, eps and svg graphic formats. These three formats work with all graphic programs and Microsoft Word and Excel. 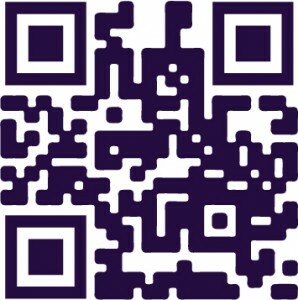 According to Clikz.com, ScanLife, RedLaser and ComScore, QR code scanning continues to trend up. ScanLife reports a 266% increase in scans from 2011 to 2012. The Challenge has been, once you create a QR code, it always points to the same place. The usual way to create a QR code is to enter a URL into QR-code software. This URL is embedded in the QR code. Then, you print the QR code on your brochures, packaging materials, labels, etc. This QR Code always stays the same until you run out of your printed materials. MMiScan allows you to update your destination URL at any time. You can print the QR Code on your brochures, business cards, websites, packaging materials, and, if your promotion or marketing needs change, you simply come to MMiscan.com, log into your account and change the URL. Now, you have a fresh destination for your customers or prospects to visit. This allows for contests, new content, move the destination from Facebook to Twitter to Linkedin, to a sign-up page...anywhere you want, and, completely on the fly. 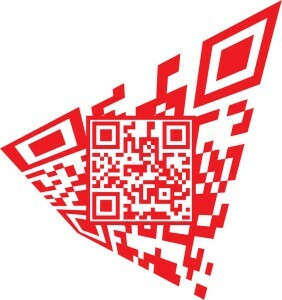 An MMiScan QR code can be used over and over again allowing you to have fresh content as often as you want. 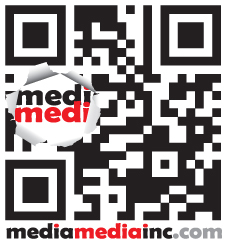 A printed MMiScan QR Code allows you to print more materials with your QR code, resulting in lower printing costs. Existing brochures and other printed materials are always fresh and up-to-date resulting in fewer materials being discarded. Sign in to your MMiScan account and view your analytics....or easily add the destination of your QR code to your Google Analytics account for real time research of how many people are scanning your code and their activity on your website. Materials that have been distributed to customers can be scanned again and again - once you change the destination URL of the MMiScan QR code, your customers will have a new experience. This is a perfect way to get your customers to connect with you over and over again. We love QR Codes...and nothing says that they just have to be the normal group of black and white blocks. Here are some QR codes that we've designed with for our sister company, Media Media Inc.
Want to learn how to make a QR code like the one above? Watch our YouTube Video. Learn how to create a successful QR code strategy.